Dancing isn’t just a sport. It’s a passion that requires huge amounts of time, effort, determination and creativity. 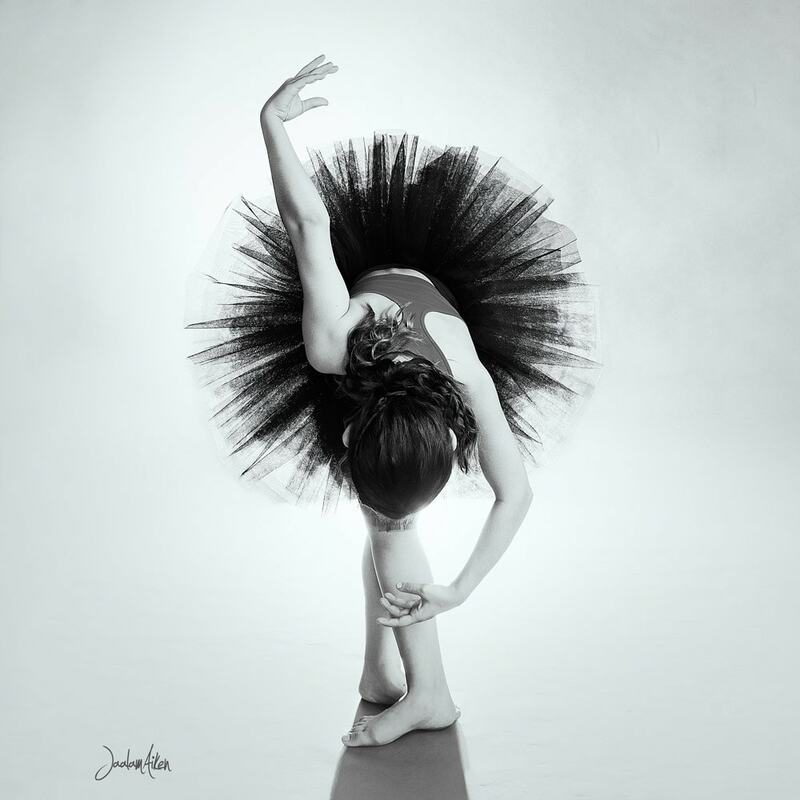 We are here to help you show off that hard work through Artistic Dance Portraits and Dynamic Custom Dance Reels. 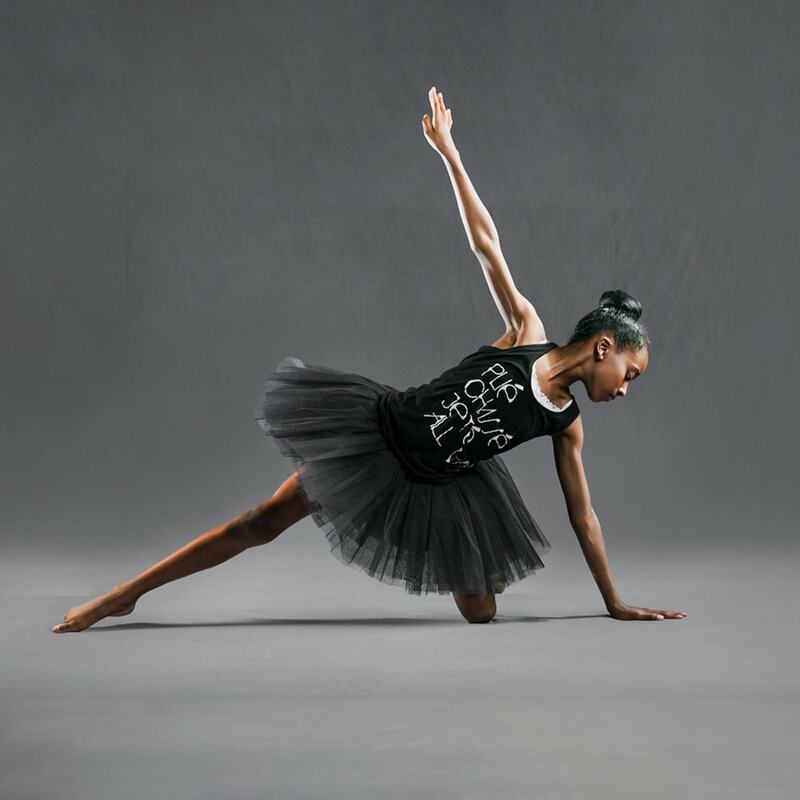 We have worked with some of the best dance schools in the country and know the importance of technique. But technique is only apart of the equation. We try to emphasize the beauty and spirit of the dancer and not just the dance. Wardrobe and location are all important and we can help ensure it all comes together for the perfect dance portraits. 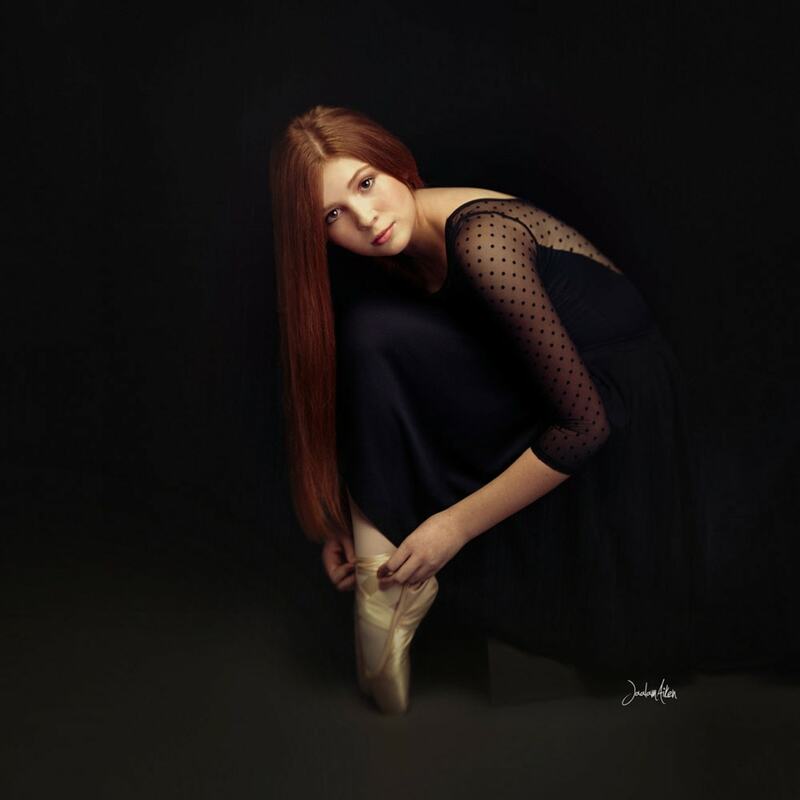 You may need dance photos for academy applications, online portfolios or to capture timeless memories and we are available to help make it happen. Dance Photography and Video in One Place. We work in Northwest Florida including the 30A corridor, Destin, Fort Walton Beach, Panama City Beach, Santa Rosa Beach, Miramar Beach and the Dallas/ Ft. Worth metroplex in Texas. We are also love to travel! Professional recordings of your performance are essential for everything from winning grant applications to memorable follow-ups with arts presenters. We can photograph 100's of students and provide professional video of recitals and performances. We take care of everything so you can focus on your studio and students. Feel confident your students and parents will love our service. We will provide you the opportunity to speak to other studio owners and hear for yourself what they have to say. We can help you create an original, professionally filmed and edited Dance Reel. In today’s media-heavy dancescape, a reel is an absolute must. It will give prospective agents, casting directors and choreographers a sense of how you move, your style and strengths as you choose to present them. Plus reels make it easy for them to see you—and possibly hire you!—even if they can’t hold a traditional audition. Sending a reel can also be the best way to be cast in a company or show that’s far away. We can help make sure you have the best dance reel possible.